This is part 3 in a series aimed at making it easier for people to choose the right Linux distribution for them. In the first part of the series I listed a number of the best desktop environments and the Linux distributions that use them. In the second part I listed the 5 Linux distributions I would recommend for modern hardware based on their ease of use. This article lists the 5 Linux distributions I would recommend for older computers based on their ease of use. Note that there will be a further article for the best distributions to run on ancient hardware. 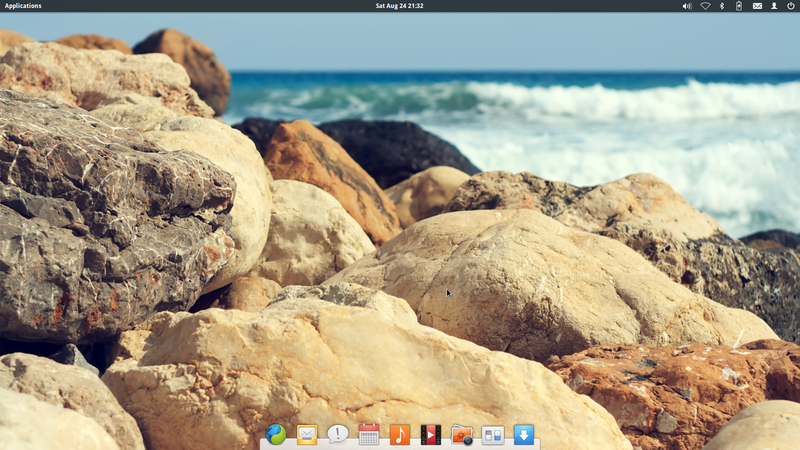 Elementary OS is based on Ubuntu and therefore it is very easy to install. 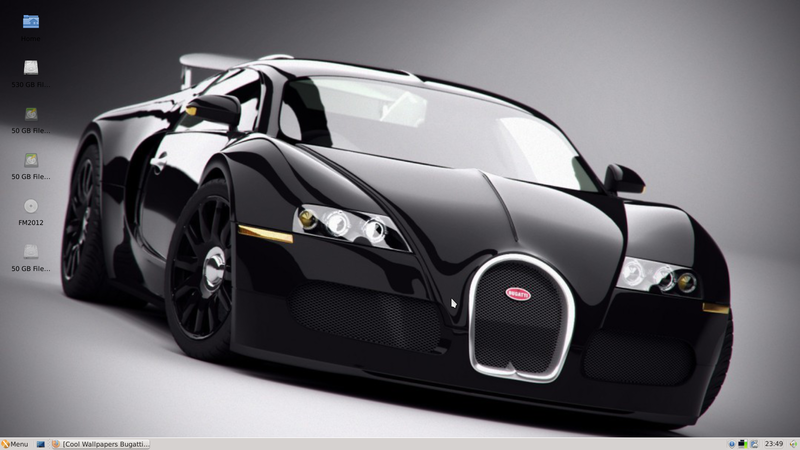 The desktop environment used is Pantheon which is incredibly well designed and very stylish. The interface is more of a Mac style interface than a Windows one but most users will pick up how to use Elementary within a matter of minutes. The software is lighter in resource requirements than Ubuntu or Linux Mint but the packages are not necessarily inferior. As an example the audio application is called Noise and it works perfectly well as does the Totem video player. The web browser is Midori which is ok but you might want to switch it out with something with more features and there isn’t an office suite installed. Elementary OS uses the Ubuntu Software Centre for package management which is ok but not brilliant. Linux Lite is based on the LTS version of Ubuntu but uses the XFCE desktop environment as opposed to Unity. Linux Lite provides better applications and a better instant impression than Xubuntu. Installation is very simple as it uses the Ubuntu installer. Linux Lite also comes with a decent set of applications including LibreOffice, GIMP, STEAM, VLC and Firefox. The applications listed aren’t incredibly light on resources and so wouldn’t work on very old hardware. The menu is easy to navigate and the desktop easy to use and to customise. 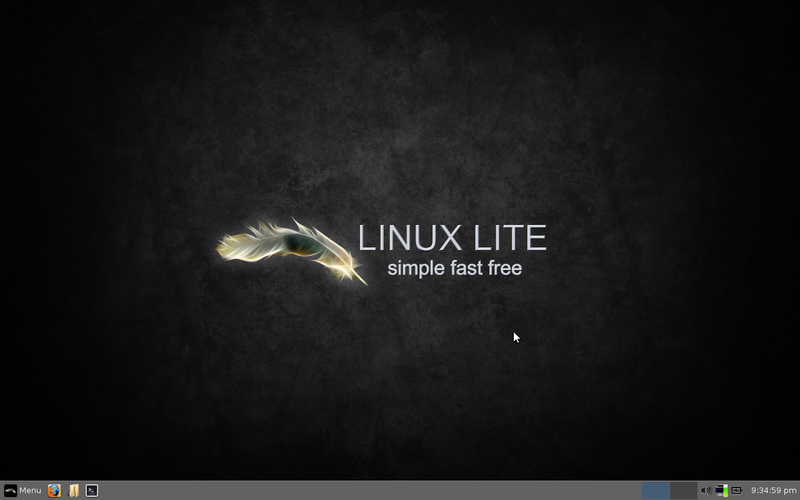 Click here for a review of Linux Lite (there is a new one on the way for the latest version). There is a distribution called SolydXK which basically becomes SolydX if you use the XFCE desktop or SolydK if you use the KDE desktop. SolydX is based on the Debian testing branch meaning that it is quite up to date without being unpredictable and unreliable. The installer is the same as the Debian installer which means it isn’t quite as easy to install as perhaps Elementary or Linux Lite but still fairly straight forward. All the multimedia codecs are installed with SolydX and so you can listen to MP3 audio and watch Flash videos. SolydX keeps the software on the lighter side in the main with Exaile as the audio player, Abiword as a word processor and Gnumeric as a spreadsheet package. The two office packages listed here are fine enough for basic home use. The software manager used is the same one that comes with Linux Mint. Number 4 on the list is Linux Mint. I am torn with this list between choosing distributions that work on older hardware yet still provide a decent experience. For example with a MATE or XFCE desktop environment, Linux Mint would work on a lot of hardware released in the past 8 years. The applications included in Linux Mint are the same though, whether you use Cinnamon, MATE or XFCE and so they might not work across the board especially on really old hardware. Elementary therefore came top of the list because it is more likely to work across the board but then it doesn’t come with the selection of applications that Linux Lite and Linux Mint comes with. 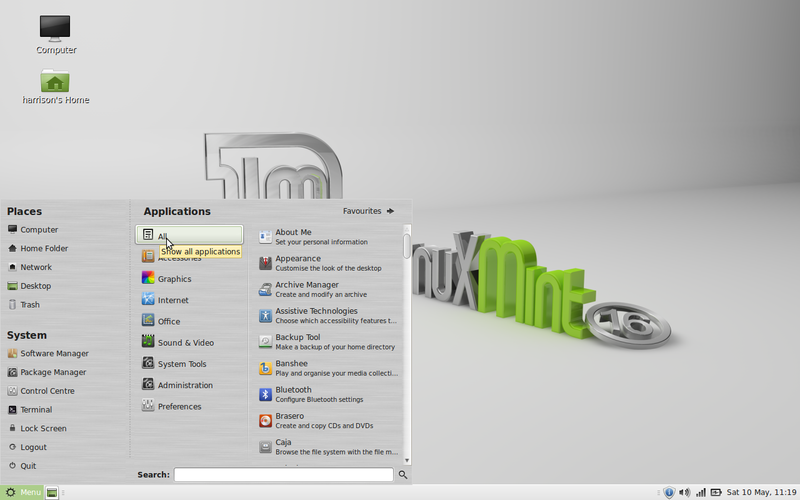 Linux Mint is easy to install and easy to use and the desktop is just as intuitive whether you use MATE, XFCE or Cinnamon. If the only thing holding your computer back is the graphical capabilities then Linux Mint is probably worth trying out. If you have tried Ubuntu and it just doesn’t work on your computer then there are alternatives available that probably will work and Xubuntu is one of those. Xubuntu is based on Ubuntu but comes with the XFCE desktop environment. Xubuntu has the same installer as Ubuntu and from a useability point of view it is simple enough with a panel at the top and a dock at the bottom. 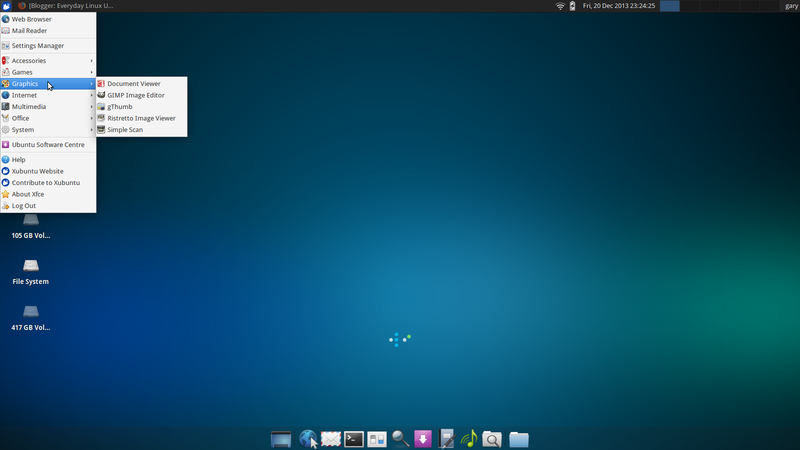 Xubuntu is great for people who want to customise their system as it deploys a fairly bare bones XFCE desktop and a minimal set of applications. The applications are thin on the ground but there is at least one of each type of program that you will need. There are office applications ( Gnumeric and Abiword), an image editor (GIMP), email client (Thunderbird), audio player (GMusicBrowser) and video player (Parole). Applications are installed via the Ubuntu Software Centre. This was a more difficult list to come up with than I originally thought it would be because how old is old? doesn’t seem to make much sense but you have to stop somewhere. As mentioned earlier I will be writing an article for Linux distributions that work on really old hardware as part of this series and this will be released shortly. I have a 2003 Compaq laptop that I use to test lightweight distros. So far, the only distro that will play youtube on it has been Fedora with LXDE. I've tried many other distros, some of which worked fine in all aspects except playing youtube ( for example LXLE, Vector, Manjaro/LXDE). The main drawback with most other lightweight distros has been difficulty with maintaining screen brightness when on battery. The testing continues when I have the time. Went to install 32 bit Xubuntu 14.04 on my old laptop and it told me it requires Physical Address Extension. Oops, perhaps not so good for old computers after all. LXLE wins over Xubuntu in almost everyway for XP users on older hardware. The interface of LXLE is targeted for xp users, and there is 4-5 options for desktop layout. It would be lovely with a link to "or read my next guide which deals with much older hardware".